Making your content visible is key to building a successful content marketing strategy, but marketers need to do more to capitalize on its value. Waiting for a potential customer to stumble onto your content isn’t enough when you could be sending it directly to their inbox. In addition to the fantastic ROI that newsletter marketing provides, newsletters can give older content a new lease of life. Dated articles, which are still relevant, can be recycled for use in a newsletter – resurrecting the content with new traffic. In addition, newsletter marketing provides rich levels of data compared to anonymous visits to a webpage. The information of newsletter subscribers who click through on newsletter content can be analyzed and ‘buyer journeys’ (the journey the subscriber makes through the different pages of a website) can be visualized. This provides valuable information on which systems and applications your potential customer is interested in; and by taking a big data approach this information can be used to provide personalized content to further increase engagement. Newsletter marketing is only effective if it is done the right way. Marketers should make sure that they are sending relevant content to relevant people. Several options are available to companies who want to promote their content via newsletters. The first of these is for companies to send their own in-house newsletters. While this has the benefit of costing little to carry out, it is also a limited method as the newsletter can only be sent to individuals already on the company database. 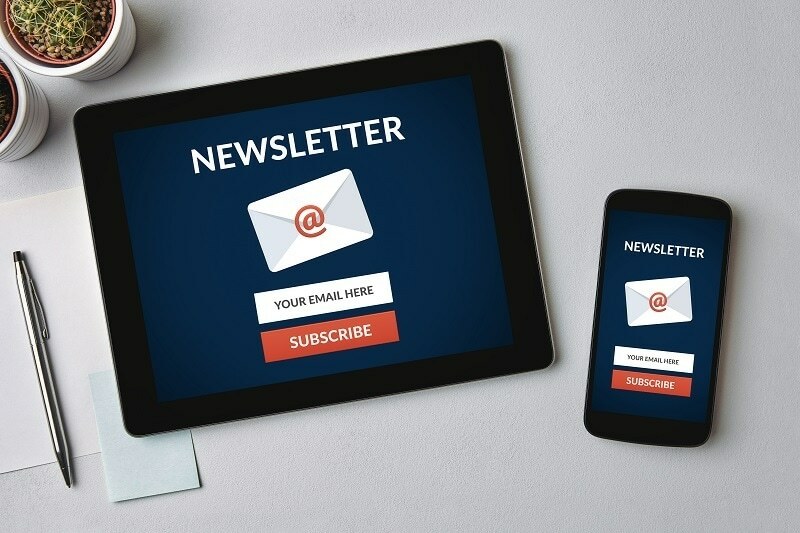 This means in-house newsletters tend to have a small reach and cannot be used to connect with new potential customers. Some companies may supplement their own database with purchased lists of subscribers, though we would strongly advise against this. Besides risking breaking GDPR compliance it is extremely difficult to assess the quality of purchased subscriber lists. Subscribers are also unlikely to open emails from names and accounts that they don’t recognize. If they haven’t opted into your newsletters, they’re unlikely to open your emails, meaning the content inside them will remain unseen. A popular solution is to use an external newsletter provider to promote your content. It’s important to consider the quality of the newsletter subscriber base when choosing a provider. While larger newsletter providers can offer lower costs per subscriber, if the subscriber quality is low or it is not the right audience, this is a false economy as the return will not be satisfactory. The science industry is a specialized industry, and for this reason newsletter campaigns to scientists should be specialized too. AZoNetwork curate and run more than 20 different scientific newsletters to a highly engaged scientific audience. These newsletters are designed to help our readers keep up to date on the cutting edge of science; containing the latest news and technologies stories relevant to their field. We break our newsletters down by application and technology areas. Meaning only our readers who are interested in life science microscopy are going to be receiving our Life Science Microscopy edition. For this reason we have click-through rates above industry averages and extremely low unsubscribe numbers. AZoNetwork offer science and technology companies the opportunity to sponsor our newsletters, allowing your content to be featured alongside the latest science and technology stories. The newsletters are highly targeted, meaning your stories are being sent to the right people, and we’ll help you choose the content to make sure you get the click-through rate that your content deserves. Marketeers can use the opportunity to promote many different types of content such as articles, webinars, white paper downloads and more. 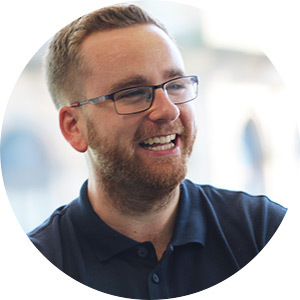 In addition, all the click-throughs are recorded and, as we are fully GDPR compliant, we can share the contact information of any subscribers who show interest with you. At AZoNetwork we have been growing and nurturing our subscriber base from the very start, making sure we keep our subscribers engaged. In addition, our audience segmentation makes it easy to target the right audience for your application, without wasting money on subscribers who aren’t interested. If you’d like to find out more about featuring in one of our industry-specific newsletters let us know and we’ll be happy to tell you more.